Take a closer look at A New Subjectivity: Figurative Painting After 2000 by joining a 45-minute tour, led by Wesleyan University gallery guides. Tours begin in the lobby of the Ezra and Cecile Zilkha Gallery. Public guided tours are for individuals and small groups up to ten people. Larger group visits can be arranged by emailing rlennox@wesleyan.edu. Exhibition on display through Sunday, March 4, 2018. 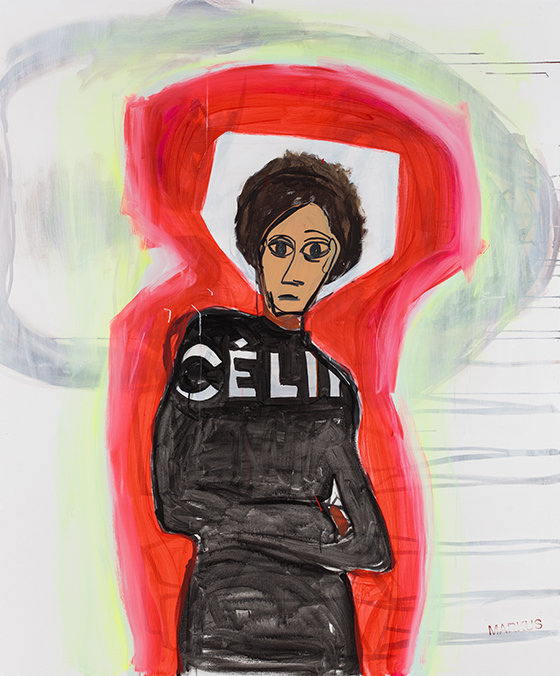 Image: Liz Markus, Celine, 2016, Acrylic on canvas, 72 x 60 inches.